Don't let your workouts interfere with your skin care regimen. 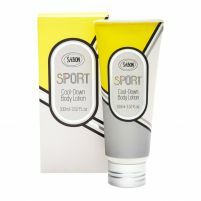 Keep your skin in great shape while you get in shape with bath and body products from our sports collection at Sabon NYC. 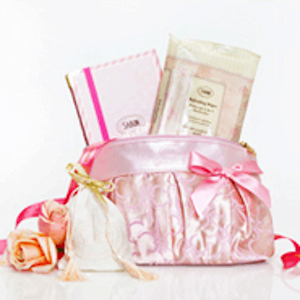 These gym bag essentials are must-haves for those who want to look and feel fresh after every workout. From soothing balms to purifying cleansers, you'll find a variety of must-have products to create the best sports bag for your gym locker. 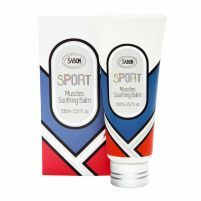 Browse the full sport collection at Sabon today to discover your new favorite skin care products for using when you exercise. You may be working up quite a sweat when you work out, but that doesn't mean your skin should have to suffer. Our cool down body lotion is just what you need to rehydrate and moisturize your skin after you've been sweating. The cooling sensation is especially soothing after an intense workout, regardless of whether you've been lifting weights, running sprints or practicing hot yoga. 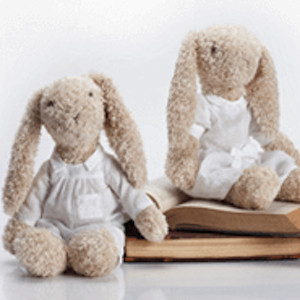 If you're feeling a bit sore after, don't hesitate to use our muscle soothing balm. This is a favorite among serious athletes and casual joggers alike, thanks to its restorative powers. We also offer a body cleanser you can use all over to feel fresh and clean after you exercise. Our sport collection skin care products work as hard as you do, but they're still made with the natural ingredients you'll find in our other bath and body items. From vitamins and minerals to substances like shea butter and bergamot, you'll love the way these natural components soothe, heal and rejuvenate your skin after a workout. 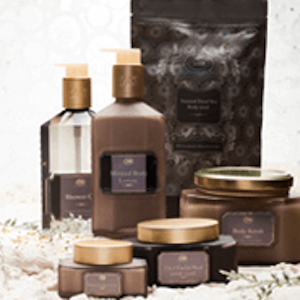 Pick out your favorite individual products or stock up with a complete sport kit when you shop online at Sabon NYC.